What can I say. the mighty Gariep. The red desert landscape of the Kalahari. 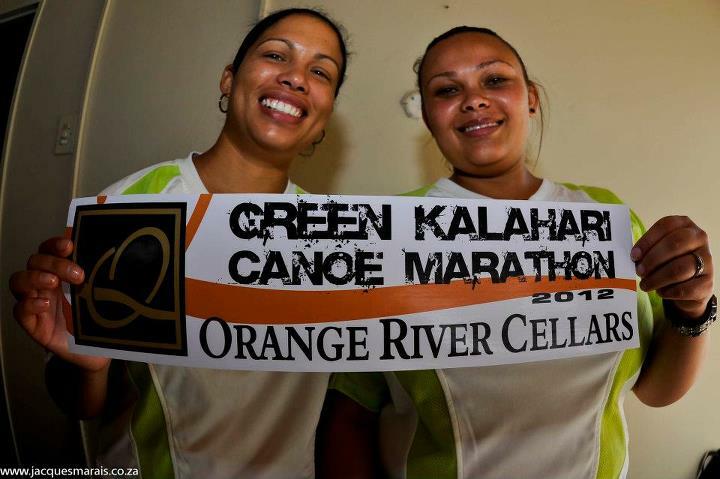 and real people full of spirit – this Canoe Marathon can only go one way! Click here to see the pics.